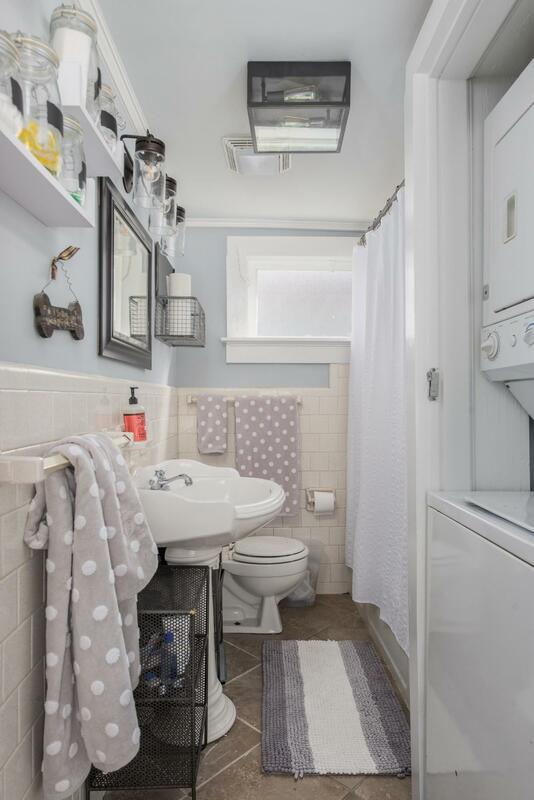 CALLING ALL INVESTORS- High & Dry, no flooding! 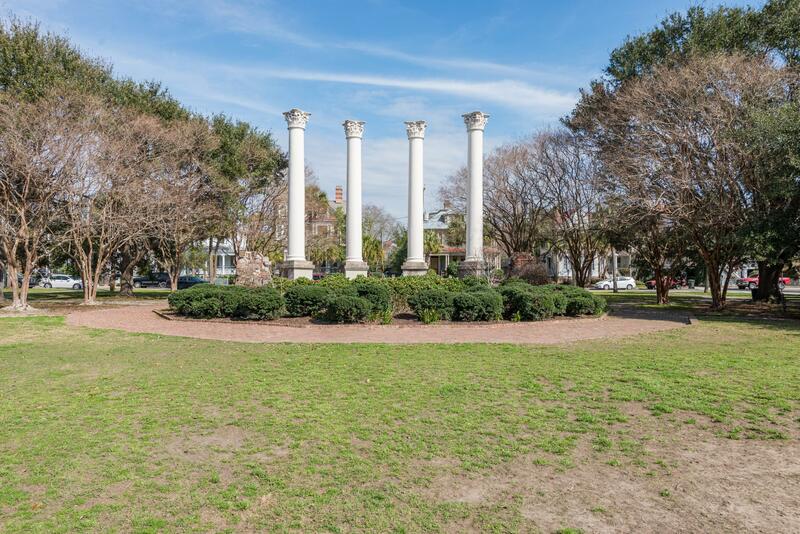 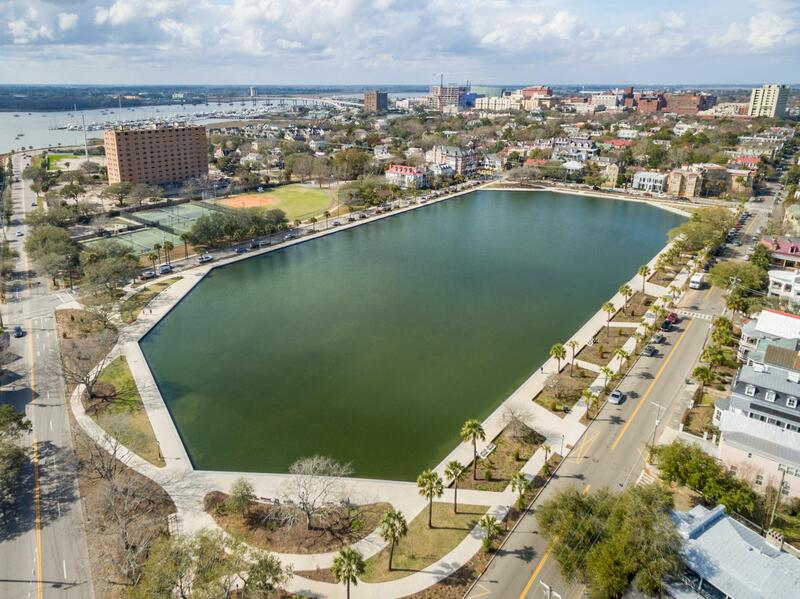 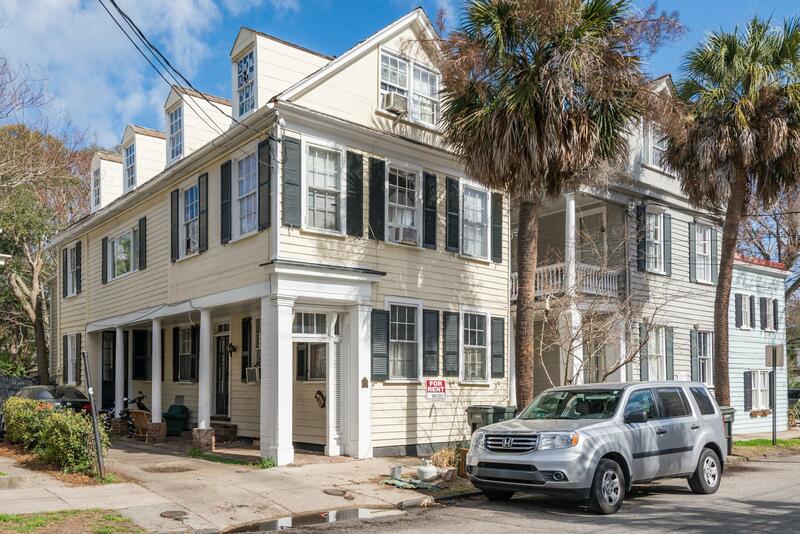 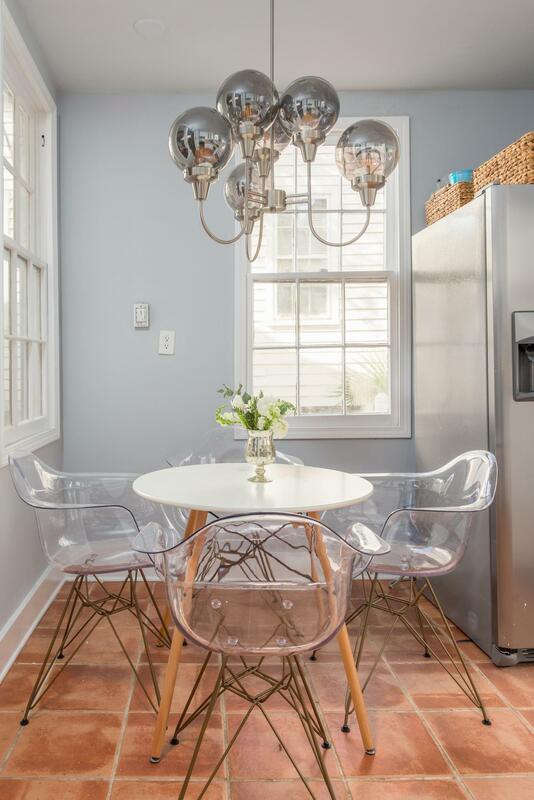 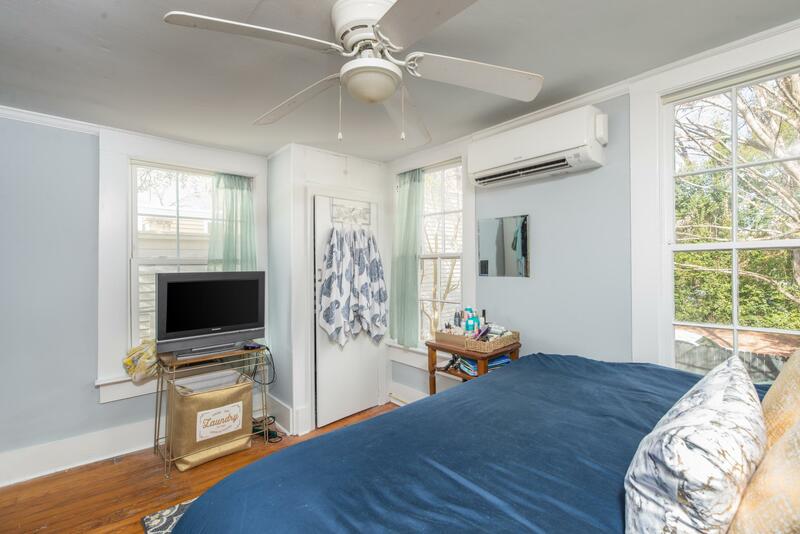 Fabulous opportunity to own a piece of property in the heart of Charleston close to CofC, MUSC, & bustling King St. 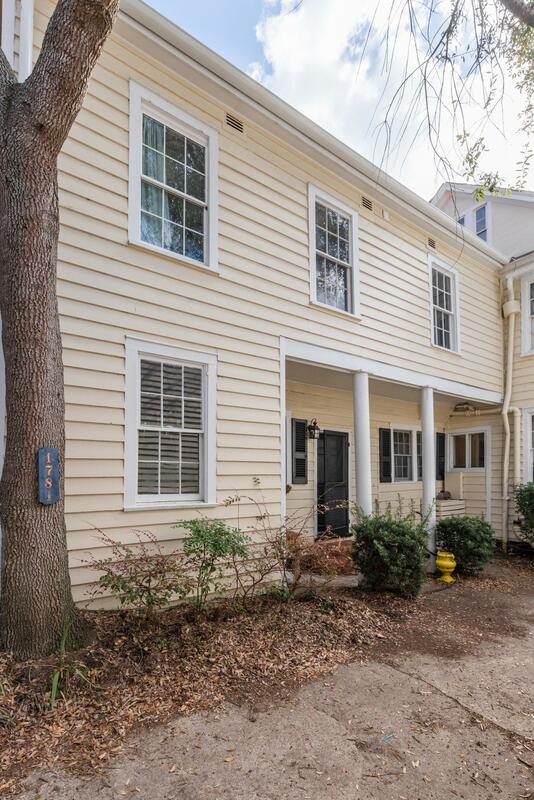 The charming 1830s Carriage House comes with A PARKING SPOT! 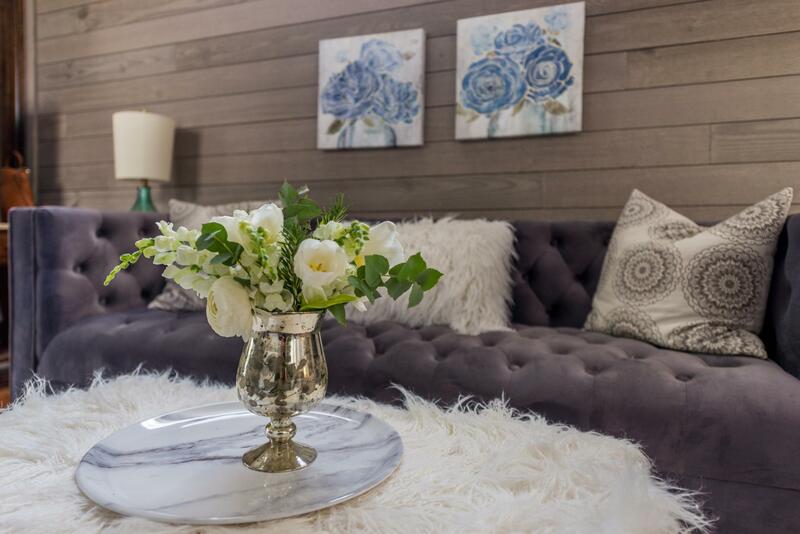 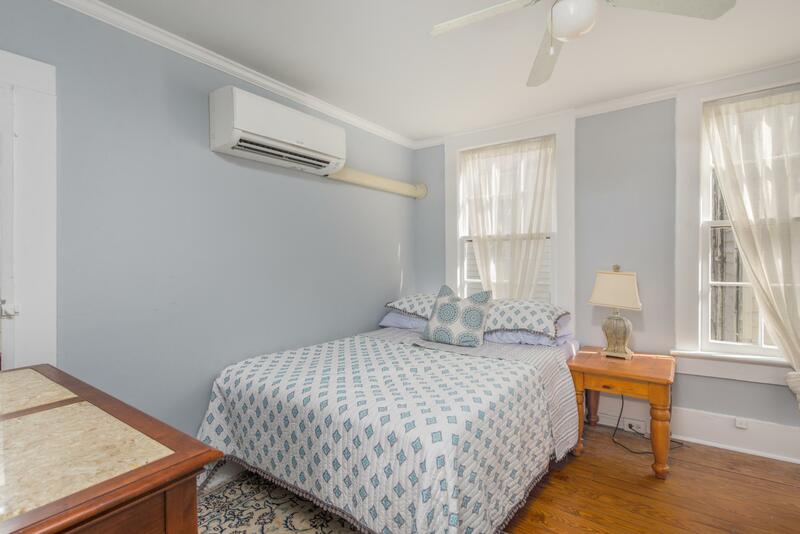 The renovations have been completed & ready for worry-free ownership! 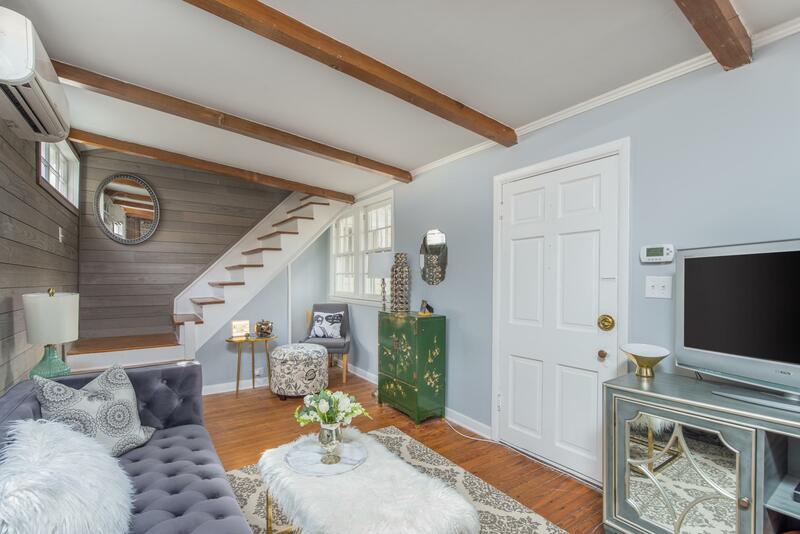 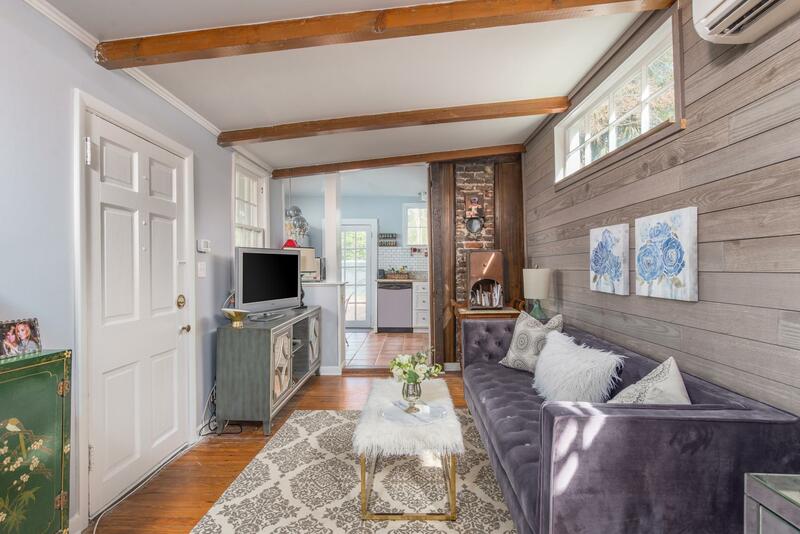 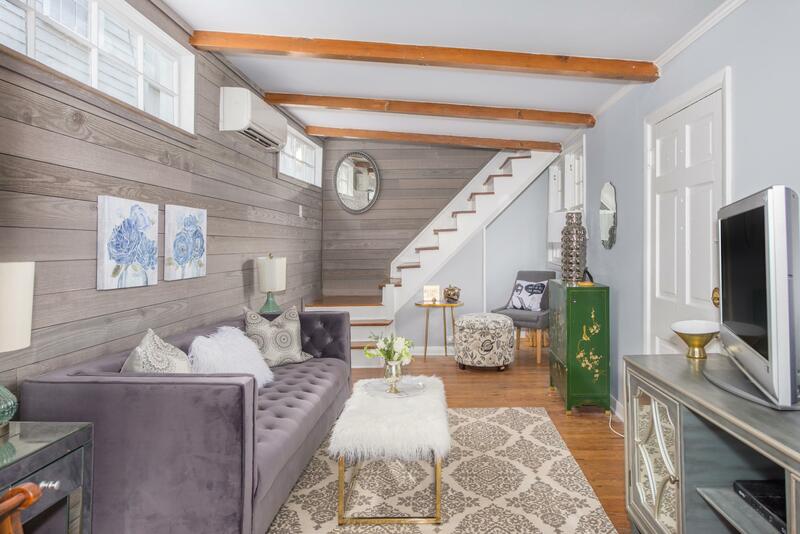 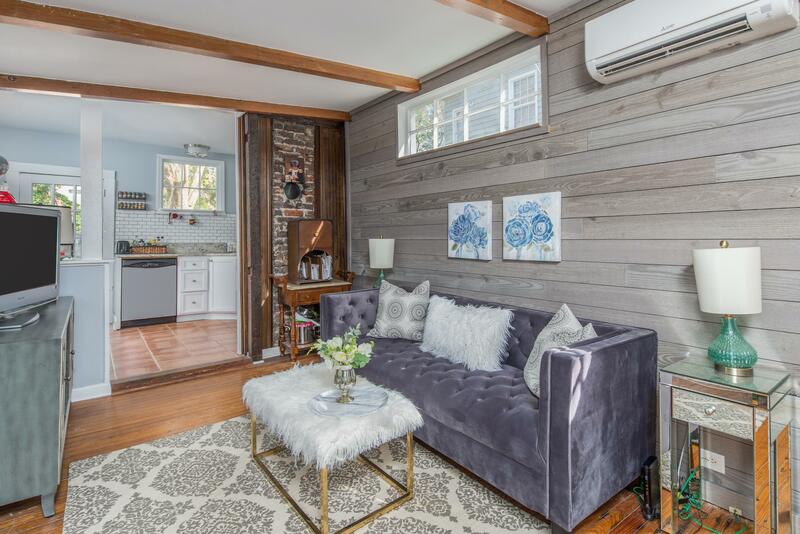 Exposed brick walls, original hardwood floors & rustic beams add to the tremendous character of this home located in desirable Harleston Village. 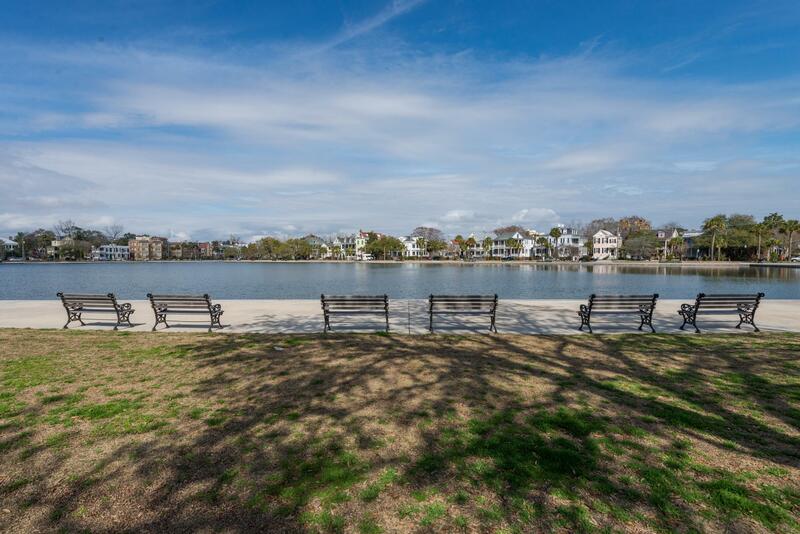 Walk to the see the boats come into the City Marina or grab a bite at one of the incredible restaurants all within reach! 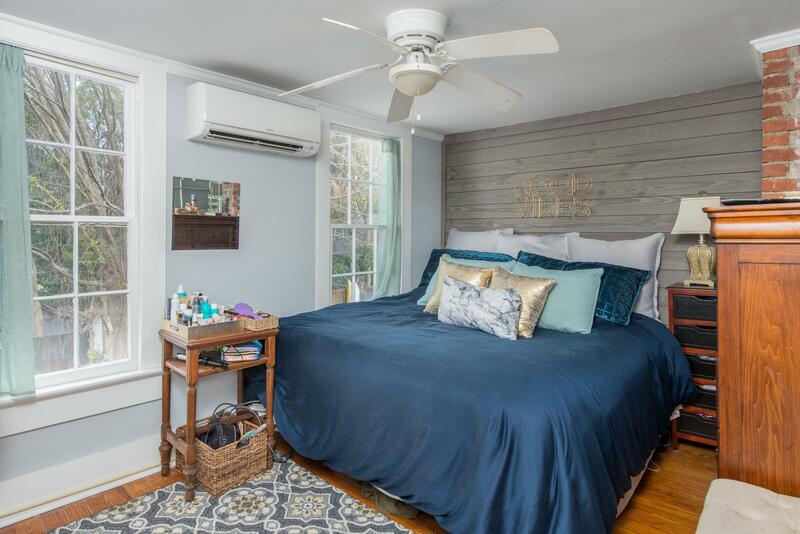 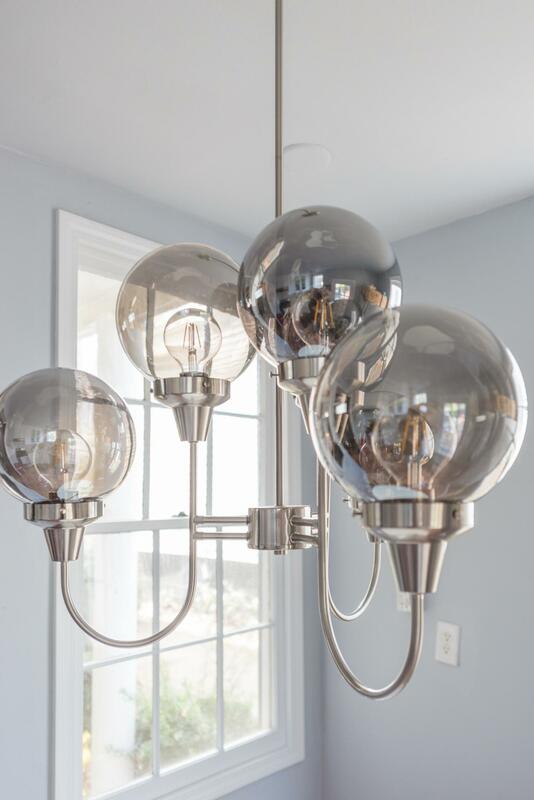 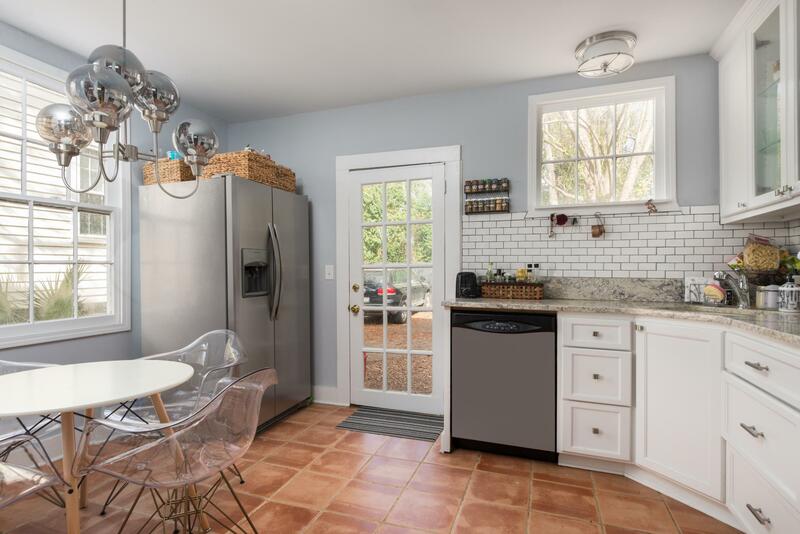 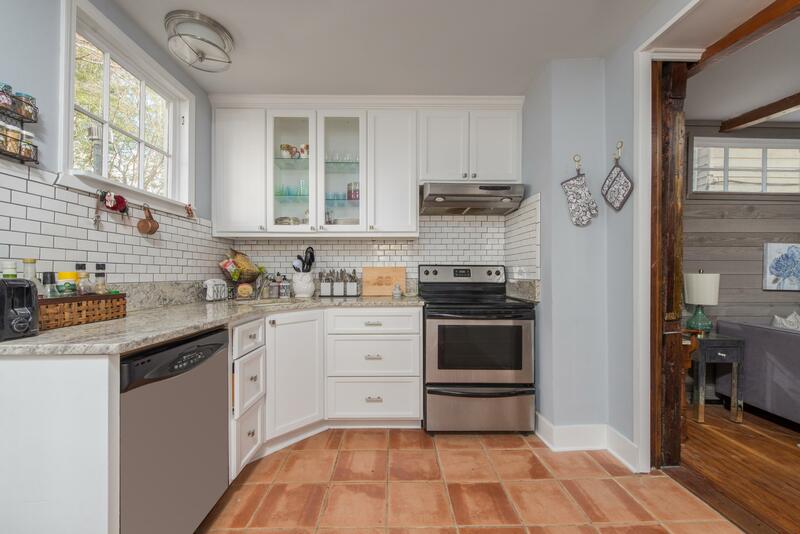 A major renovation has just been completed including 3 new split AC units, new water heater, all new interior walls (including shiplap), painted from floor to ceiling, new light fixtures, new subway tile backsplash -just to name a few.